Airstream Gourmet’s Airstream Trailer Catering franchisees pay an initial franchise fee depending on the tzpe of trailer and size of operation. Fees for subsequent Airstream Trailer Catering stores take into consideration all aspects of the additional plans. 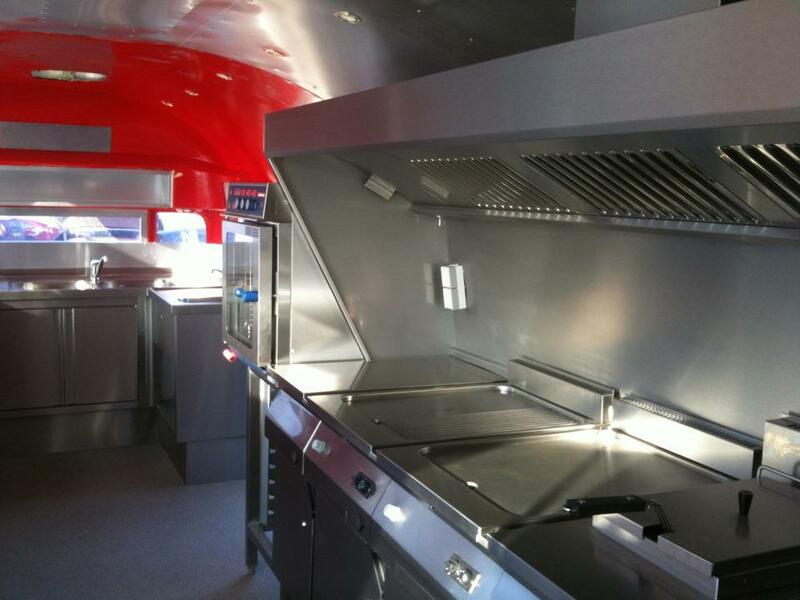 Individuals typically need a minimum of Euro 30,000 in resources to qualify for financing thru third-party lending sources, Airstream Gourmet does not provide financing but can mediate to obtain financing. The total cost of each unit varies by size and specification of the AIrstream Trailer and equipment choosen..
Заполните форму ниже, и любые вопросы Вы можете иметь на финансирование, обучение, поддержка, доступных местах, и больше будут отвечать наиболее квалифицированных представитель Бутерброды Джимми Джон'с изысканной.